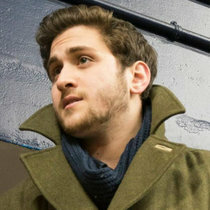 This is Dominic Segatti’s music collection on Bandcamp. Start your own! 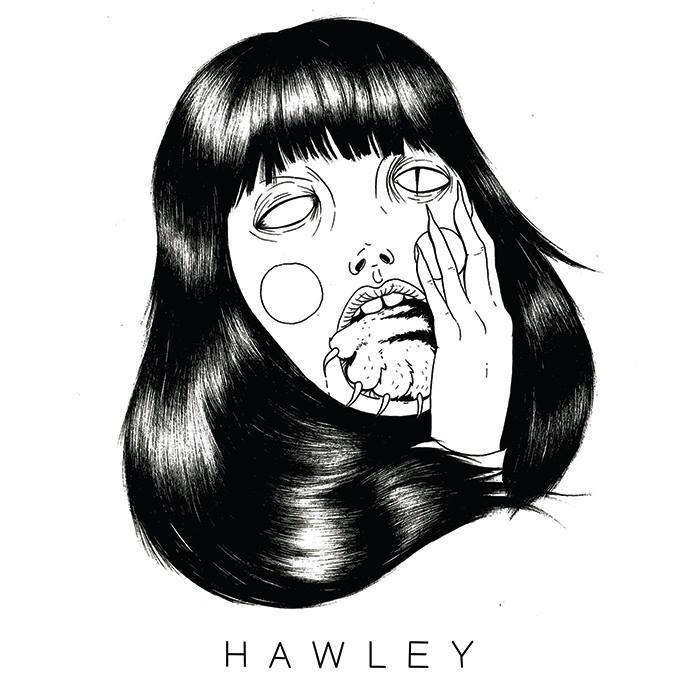 Like Kathleen Hanna or Karen O before her, Hawley's got a voice that's going to change the scene forever. 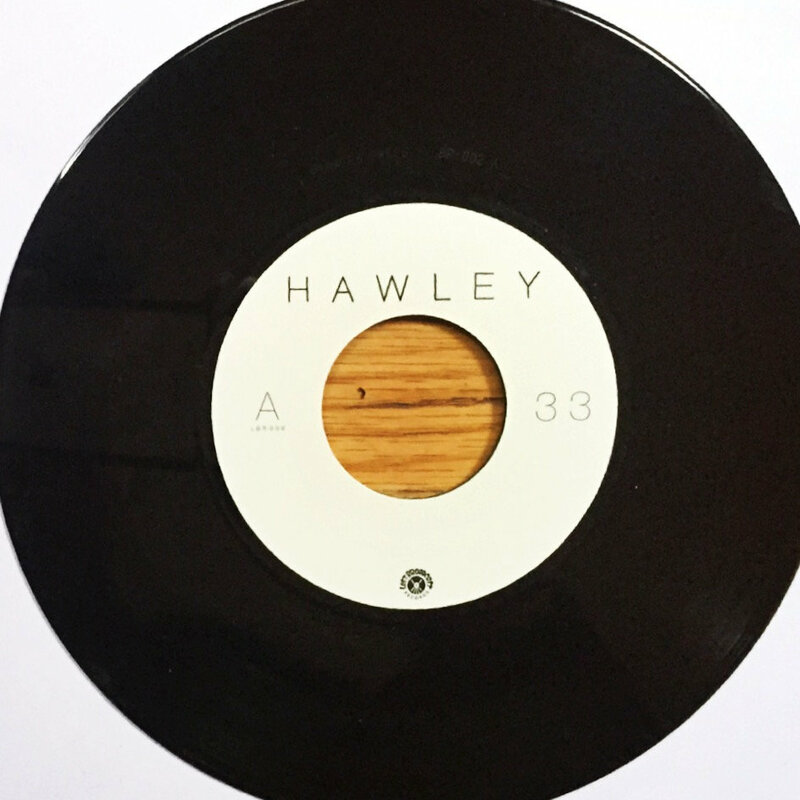 A fiery revival of New Wave and Post Punk energy, Hawley has jumped up to one of my favorite artists along with Metric, Interpol, and the Yeah Yeah Yeahs. Follow her closely because, I know I will.